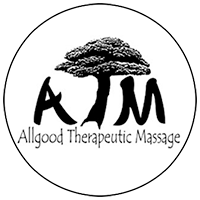 Whether a client comes looking for relaxation or therapy to improve their health, Allgood Therapeutic Massage meets the individual massage needs of the client while providing a secure and comforting environment. Our goal is to help you feel better than when you walked through the door. Call or text at 240-442-2286 to schedule your appointment!